Ideal for a girl's 1st Birthday! 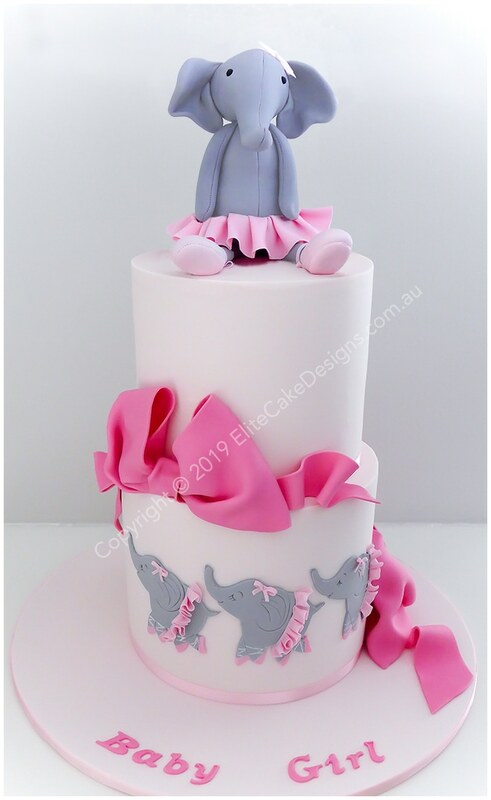 Copyright © 2019 Elite Cake Designs. All rights reserved.